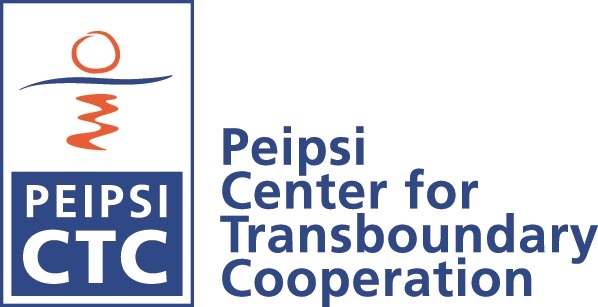 Peipsi CTC has published the fifth newsletter which is dedicated to the cross-border cooperation in higher education. On the 16th of June an international workshop on cross-border cooperation in higher education in the Eastern Baltic Sea Region was organized in Tartu, Estonia. The workshop was a joint event of the Baltic Euroregional Network and Task Force on External Borders of the Association of European Border Regions. The newsletter gives overview about presentations made and organizations presented in the workshop. The workshop organisers were University of Tartu Social Science Department and Eurocollege, Peipsi Center for Transboundary Cooperation, Nordic Council of Ministers offices in Estonia, Lithuania and Russia and Association of European Border Regions. Support to organisation of the workshop was provided by the Nordic Council of Ministers and Gambling Tax Council. Participants from all over the Eastern Baltic Sea Region universities gathered to discuss the challenges of cross-border cooperation in the higher education. Various speakers addressed diverge topics in the field of cross-border cooperation which ultimately led to a broad overview of cross-border networks, challenges and ideas for future cooperation.